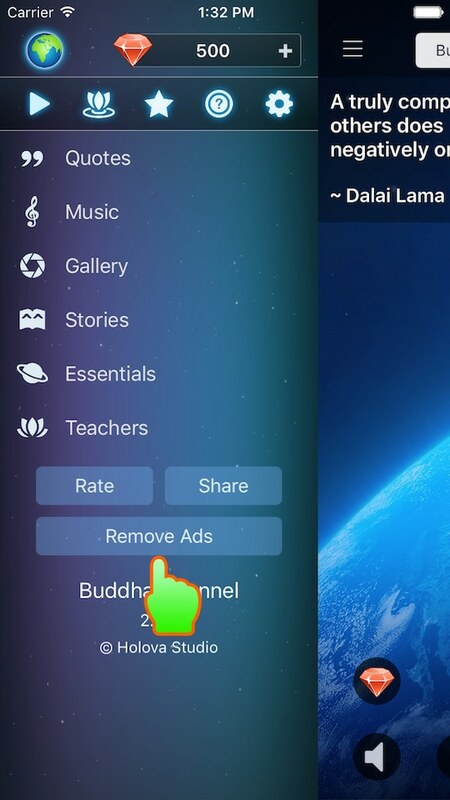 Home » Buddha Channel » How to Remove Ads? 1. 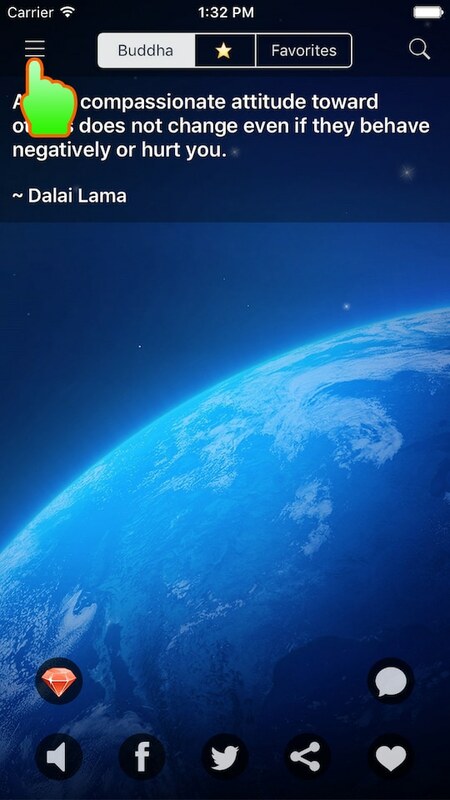 Make sure you’re connected to internet. 4. Sign in using your AppStore account, and follow remaining steps on the screen. P/S: If there is some error, you can start over again. Please don’t worry because this is a non-consumable item, you will be charged only once.